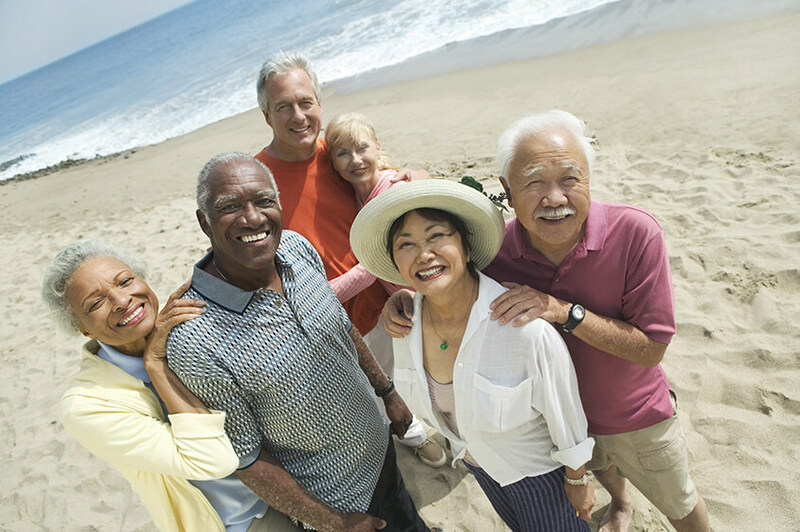 Improve your Hearing Life by Financing your Hearing aids! The good news is that hearing aids are reported to significantly improve the social, emotional psychological and physical well-being of those with hearing loss (mild-severe)1. With the advancements in technology, the possibilities are endless and are beyond what we can imagine. Today’s smart and compact hearing aids have the ability to connect you with your loved ones without overspending on your budget. 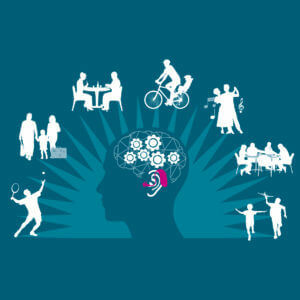 Find out more about how hearing aids keep your brain fit here. Don’t Put a Price Tag on Healthy Hearing! There is no reason to miss out on the benefits of hearing and getting your personal set of hearing aids due to financial constraints. The Hearing Research Clinic NPC has teamed up with accredited, registered experts in medical financing, to bring you the option of purchasing your hearing aids on credit. After your diagnostic hearing evaluation with us, the necessary documents needed (including a quote) will be issued to you. We are happy to recommend a few of the leading medical financing companies in South Africa. Once you are approved for financing, which is based on your earnings and credit score, you will be fitted with your hearing aids immediately. You will then be responsible for your monthly payment plan with the medical financing company of your choice. Everyone is different and therefore to cater to your unique needs you will have a choice of companies to choose from. Repayment plans can range from 6, 12, 24 and 36 months, with interest rates that are prescribed by the National Credit Act and regulated by the National Credit Regulator, varying between 16%-26.5%. Contact us today and find out how we can help you get the best for your hearing now. https://hearingresearchclinic.co.za/wp-content/uploads/2018/05/HRC_Finance_hearing_aids_v5.jpg 300 845 Shelley http://hearingresearchclinic.co.za/wp-content/uploads/2017/06/Hearing_Research_Clinic_w_payoff_pos_padding-2-300x75.png Shelley2018-05-23 09:38:352018-05-23 11:49:26Improve your Hearing Life by Financing your Hearing aids! 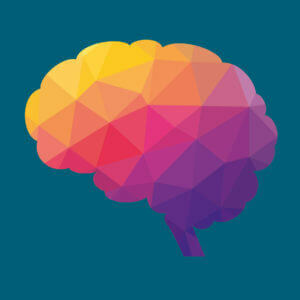 Keeping your brain fit so that you can stay sharp, engage socially and participate in professional or volunteer activities is a concept that appeals to a wide range of age groups, from young adults to baby boomers and beyond. While many strategies for “healthy aging” exist, the newest evidence points to the important role of hearing health in maintaining quality of life long-term. Better hearing starts in the brain. Your brain processes and interprets the sounds your ears receive. When you have hearing loss, your brain doesn’t receive all the sound information it needs to understand what is being said and spends more energy trying to fill in the blanks. That extra effort can take its toll. A growing body of evidence shows that cognitive decline is significantly accelerated when you have hearing loss and don’t use hearing aids. 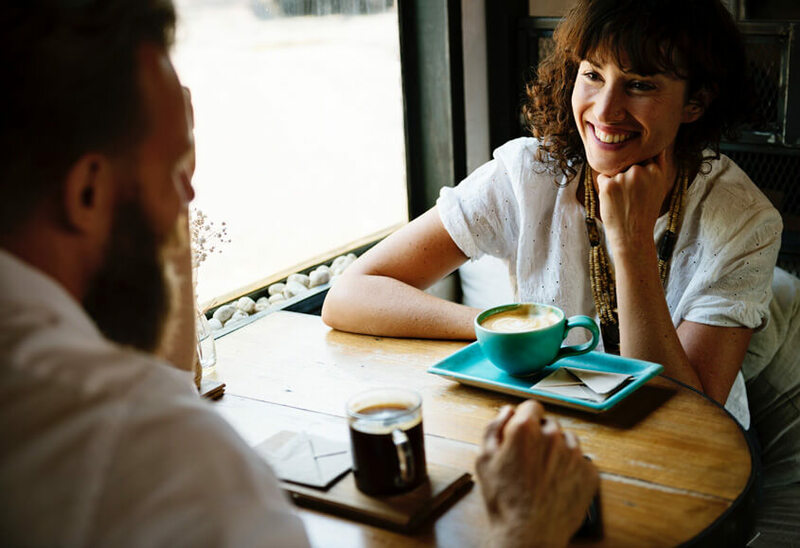 As conversations become difficult and exhausting, you may start to withdraw and avoid the social connections that are so important to brain health. If you are among the 75% of people with hearing loss who could benefit from hearing aids but are reluctant to take action, the newest research findings may be the powerful motivator you need. A study[i] published in the prestigious Journal of the American Geriatrics Society found no difference in the rate of cognitive decline between people with no reported hearing loss and people with hearing loss who used hearing aids. In fact, people with hearing loss who wear hearing aids had the same risk for age-related cognitive decline as people without hearing loss. When you actively use hearing aids, you are more likely to stay socially engaged, one of the primary ways to stimulate your brain. Like any exercise, the mental give-and-take of social interaction helps to keep your brain fit and slow down accelerated cognitive decline. Today’s advanced hearing aid technology takes into consideration the critical role that the brain plays in hearing. For almost 20 years, researchers at the world renowned Eriksholm Research Centre have focused on a “brain first” approach that carefully processes the speech signal so it is presented to the brain as clearly and accurately as possible. With better sound information, the brain doesn’t have to work as hard to understand what is being said. Modern hearing instruments with BrainHearing™ are an excellent example of this “brain first” approach. By giving the brain a clearer, more accurate sound signal, hearing aids with BrainHearing™ make it easier to understand conversation – even in noise. The result is a more natural, effortless listening experience. [ii] This means less demanding mental processing throughout the day so you can engage more actively in everyday life. The latest BrainHearing solution also connects directly to compatible mobile phones and other external devices so you can stay connected on the go. With just a tap of your fingertips, you can stream audio directly to your hearing aids. We also stock the world’s first hearing device that connects to the Internet via the IFTTT network, a web service that automates other web-based functions to make life easier. You can use these hearing aids with a growing number of IFTTT-compatible products and services from wake-up notices and sports reports to practical considerations such as low battery alerts and connections to smart home devices. Tinnitus – that ringing, buzzing, whistling or other noises in the ear – can disrupt life and interfere with your enjoyment of everyday activities. Approximately 80% of people experiencing hearing loss also suffer from tinnitus. [iii] Hearing aids have proven helpful for people with hearing loss who also experience tinnitus. [iv] The explanation is simple. With better hearing, the brain has other external sounds to listen to, making tinnitus less disturbing. Improved hearing also takes away the strain of listening, especially in difficult listening situations, and may help to reduce the stress associated with tinnitus. There are many ways to take control of your tinnitus and reduce its impact on your life. A hearing care professional can help you manage your symptoms through education, counseling and sound therapy. Certain hearing aids with built-in Tinnitus SoundSupport™ can also help you direct your focus away from tinnitus by playing a wide range of relief sounds like white noise and soothing ocean-like sounds. You can adjust the sounds until they give the relief you need — wherever you find yourself needing it. When it comes to healthy aging, it makes sense to take care of your hearing health, just as you care about the rest of your health. The World Health Organization estimates that more than 360 million people worldwide suffer from hearing loss. [v] Many of them aren’t aware of it or are putting off treatment. If you’re one of them, you owe it to yourself to visit a hearing care professional for a hearing evaluation. Your future as an active, engaged, healthy person could depend on it. Take your free online hearing screening today. 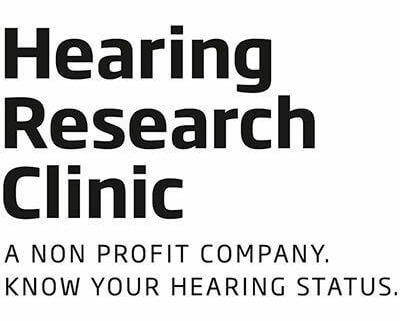 Learn more about the Hearing Research Clinic Non-Profit Company. Visit www.hearingresearchclinic.org or call 063 403 2683 for more information. [i] Amieva et al. 2015. Self-Reported Hearing Loss, Hearing Aids, and Cognitive Decline in Elderly Adults: A 25-Year Study. Journal of the American Geriatrics Society. Volume 63, Issue 10; 2099–2104. [iii] Mazevski A, Beck DL, Paxton C. Tinnitus Issues and Management: 2017. Hearing Review. 2017;24(7):30-36. A new non-profit hearing clinic offering online screening and support for people with hearing loss concerns in Durban has officially launched in July 2017. The Hearing Research Clinic is part of my PhD study project. I, Husmita Ratanjee-Vanmali, Clinical Research Audiologist, registered at the University of Pretoria intends to trial eHealth tools to identify hearing complaints. The Hearing Research Clinic will be utilised to test different methods of service delivery using e-tools. Individuals will begin with a free online hearing screening using the latest technology: the Digit in Noise (DIN) test developed by the University of Pretoria. Individuals will then be followed up with by either a video or audio call with myself. The study will deliver the convenience of hearing aid trials and verification to individuals at their home or office with its philosophy of ‘bringing hearing care to you’. During the steps of diagnosing and treating hearing loss, the Hearing Research Clinic will also provide holistic care by providing personalised counselling materials and aural rehabilitation exercises via electronic delivery direct to the individual. This will include online counselling and check-ups at critical stages to ensure the individual and audiologist relationship is maintained. The Hearing Research Clinic will be the first in the world to test the complete client journey using eHealth as a platform, combining both face to face and online modes of communication. eHealth is already a standard practice in other medical fields such as Psychology and Radiology and a popular tool for dieticians and personal well-being. Project supervisors, Associate Professor Ariane Laplante-Lévesque from University of Linköping and Eriksholm Research Centre and Professor De Wet Swanepoel at the University of Pretoria, believes it is time to explore new ways to practice audiology to progress in line with the modern world, as well as to challenge healthcare spend with a new highly affordable strategy and put South Africa on the map of audiology research. During my three year study, I will conduct research in the real world via the Hearing Research Clinic to investigate the synergy between audiology and technology. Using evidence-based practice to test, document and finally influence practice guidelines, my study aims to strengthen the role of the audiologist in the digital world. More people in Africa have access to a mobile phone than they do running water and electricity. So to me, eHealth is a logical and practical solution to hopefully tackle some of the bigger issues for persons seeking hearing care, such as cost and accessibility, using tools they are already comfortable using and have available in their everyday lives. The PhD driving the Hearing Research Clinic is funded by the National Research Foundation (NRF), University of Pretoria and the Oticon Foundation. All of the research’s studies will be published in journals and presented at conferences to share with the wider professional hearing community. The services offered at the Hearing Research Clinic will be charged at medical aid rates to ensure that the clinic is sustainable and quality of care is uncompromised. For more information email us at: talk@hearingresearchclinic.org. Stay informed by following me on Facebook and Twitter today! “statue” and all you can hear is “s_a_ue,” you will be forced to guess the rest.